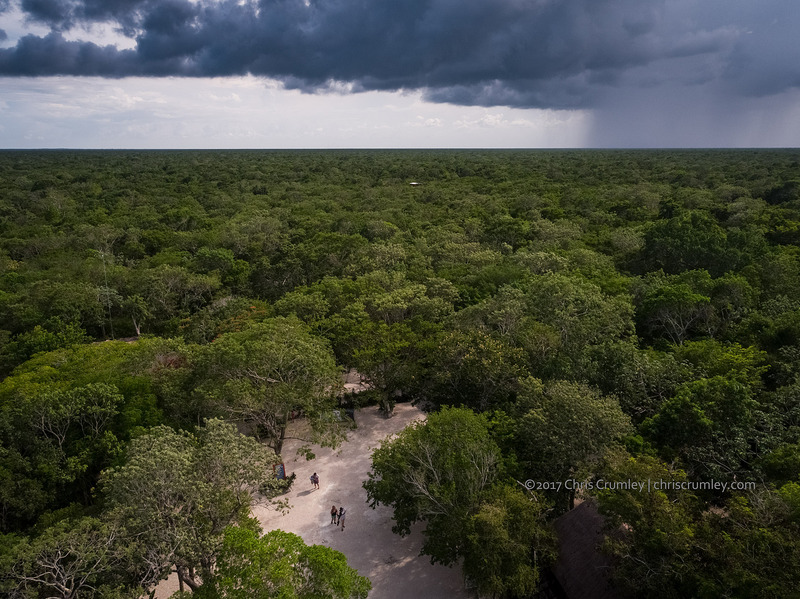 Nice to be able to do an overview flight of the jungle surrounding part of the Dos Ojos Cenote without the constant harangue of the more typical Yucatan Peninsula cenote people when they see a camera or drone. We shot a lot of stuff in gin-clear Dos Ojos II. No crud in the water like others to the North.